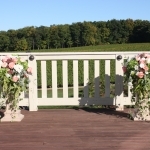 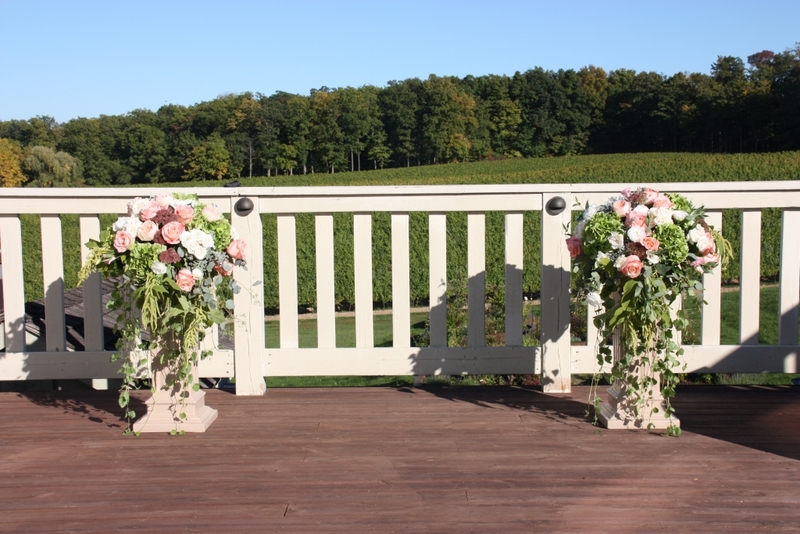 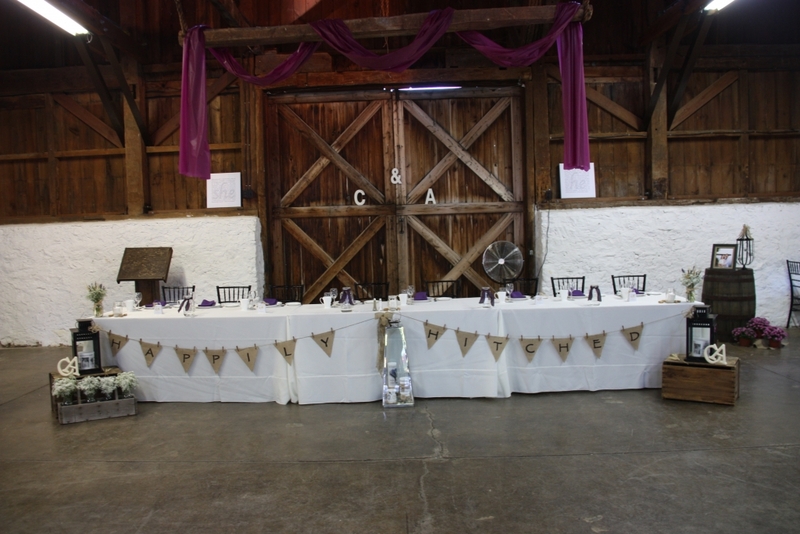 Niagara is blessed with beautiful options for your wedding venue, including wineries, halls and other creative event spaces. 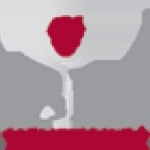 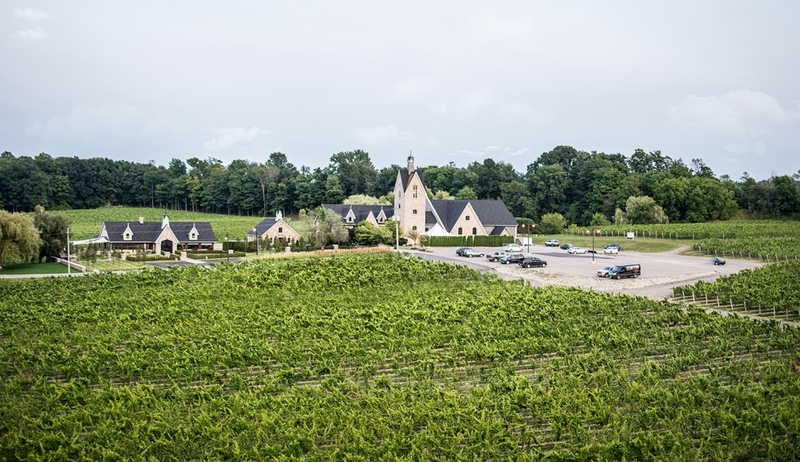 Open all year, Vineland Estates Winery is not only the home of fine wine and cuisine, but an unmatched touring facility and wine country destination. 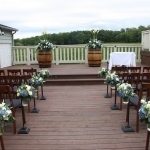 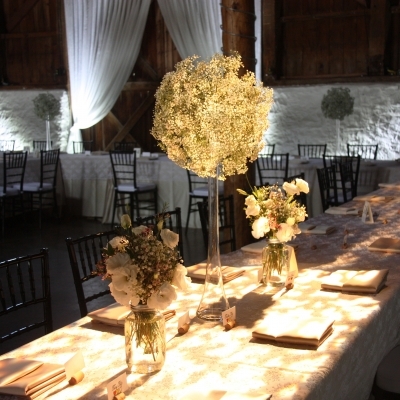 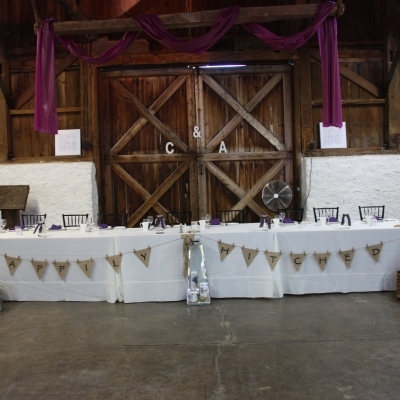 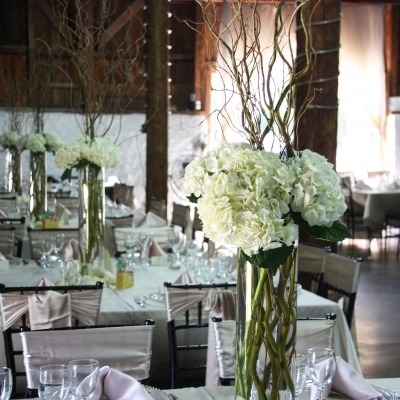 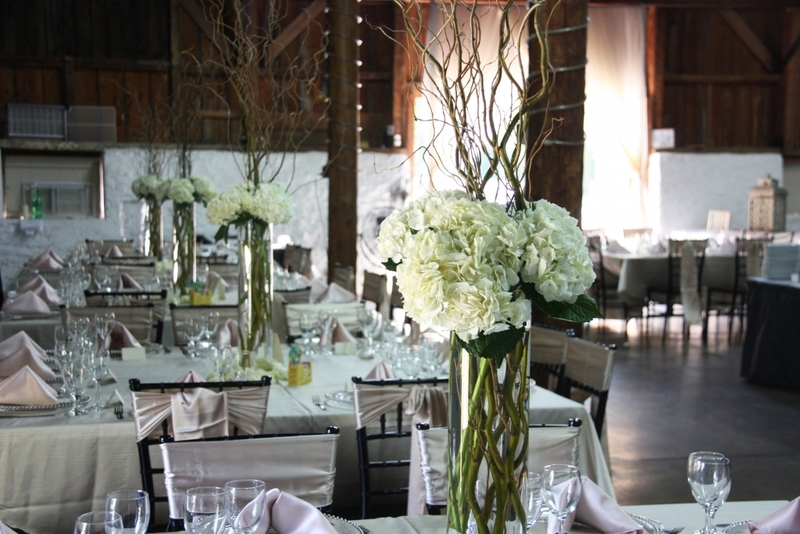 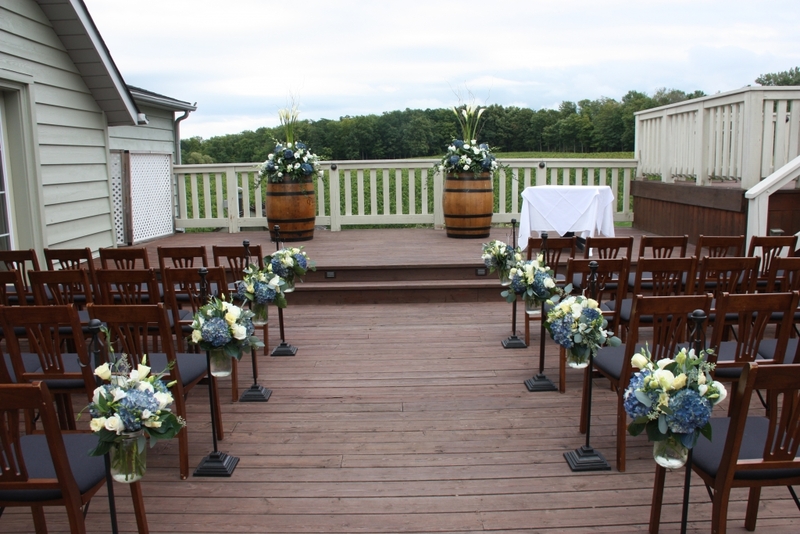 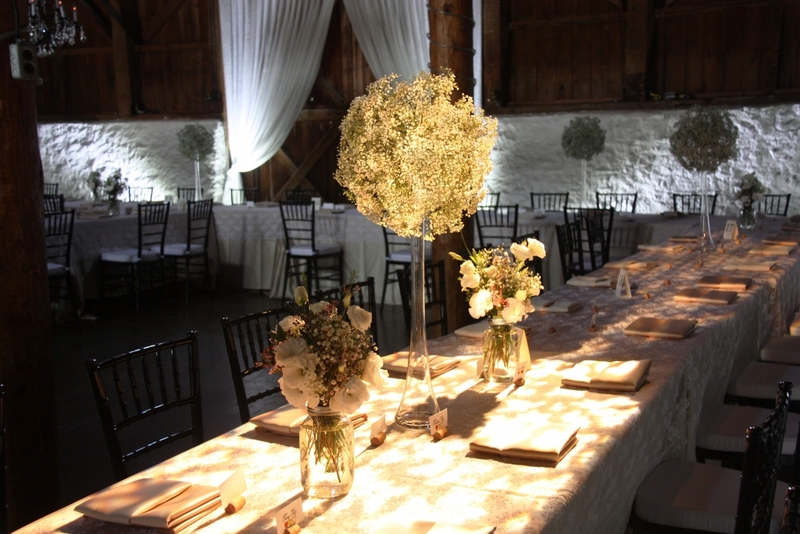 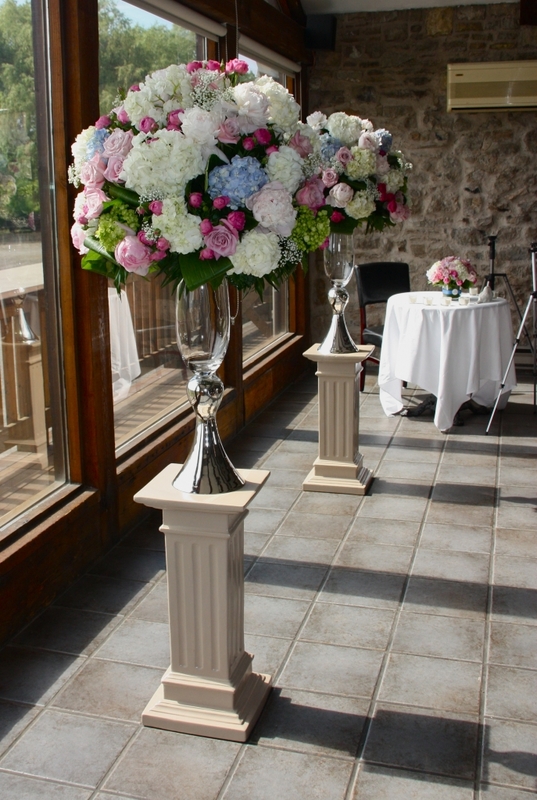 At this picturesque venue, extensive vineyards on the bench of the Niagara Escarpment provide the stunning backdrop to a unique cluster of carefully restored historic buildings. 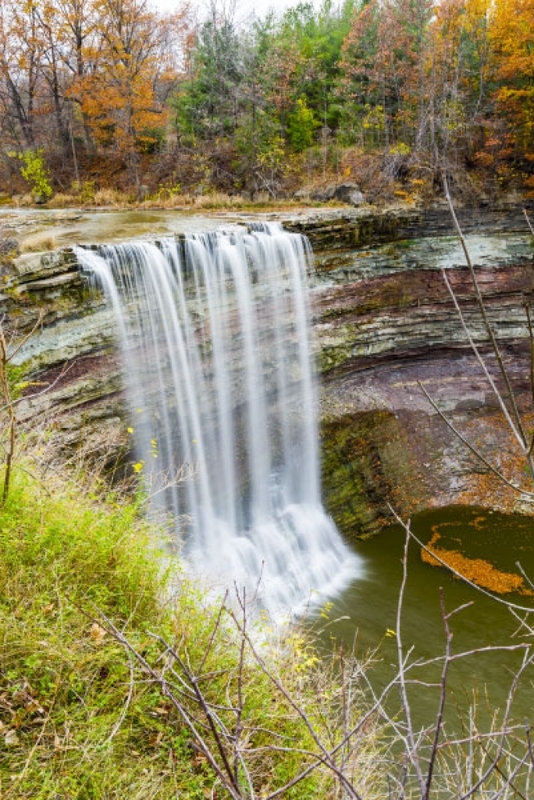 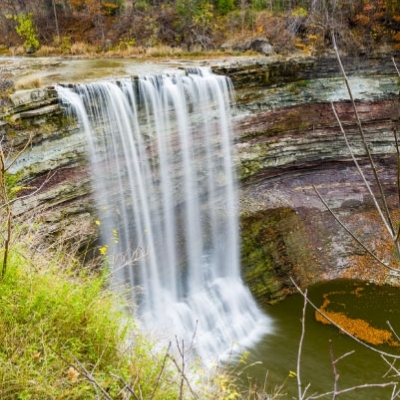 Nestled on the scenic Niagara Escarpment, Ball’s Falls Conservation Area offers spectacular scenery and natural beauty. 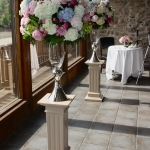 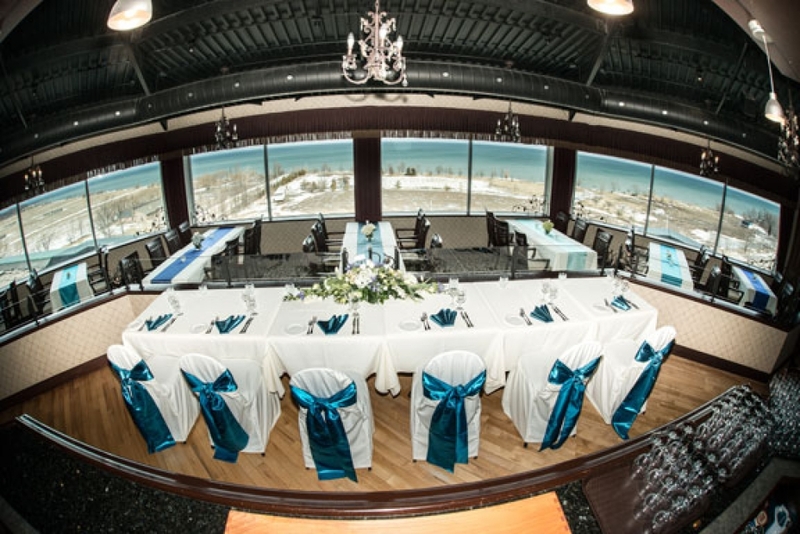 Established in the picturesque town of Grimsby, Ontario this charming Boutique Inn overlooks the shores of Lake Ontario, the Niagara Escarpment and is minutes away from breathtaking wineries. 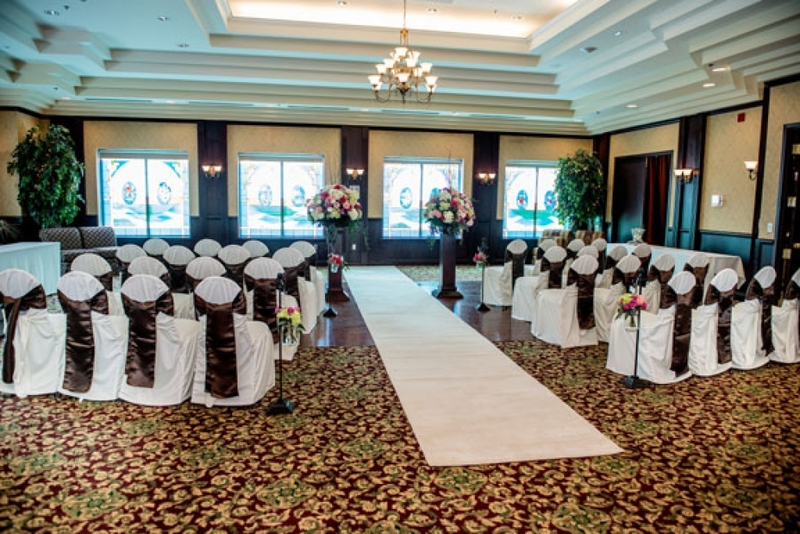 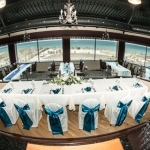 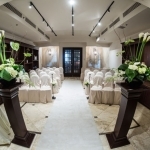 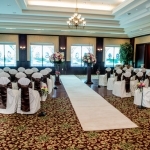 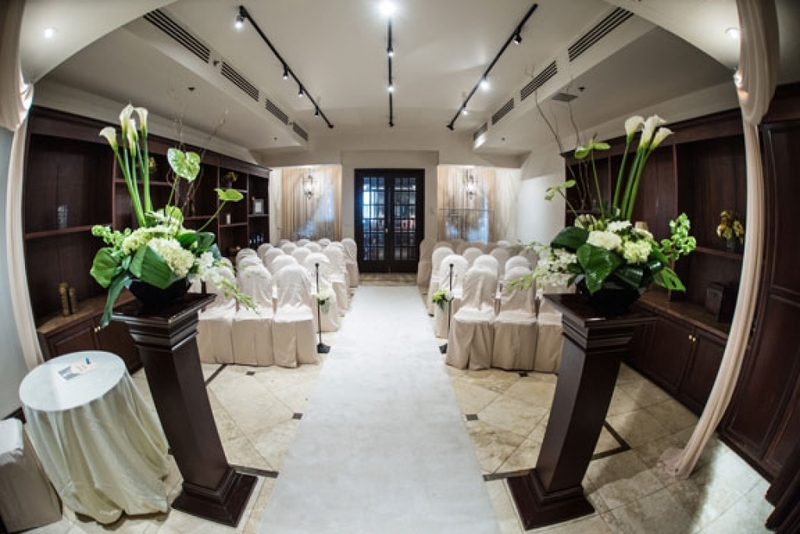 Our inn offers 9,000 square feet of meeting space, 78 beautiful guest rooms, and can accommodate weddings of 2 to 260 guests.